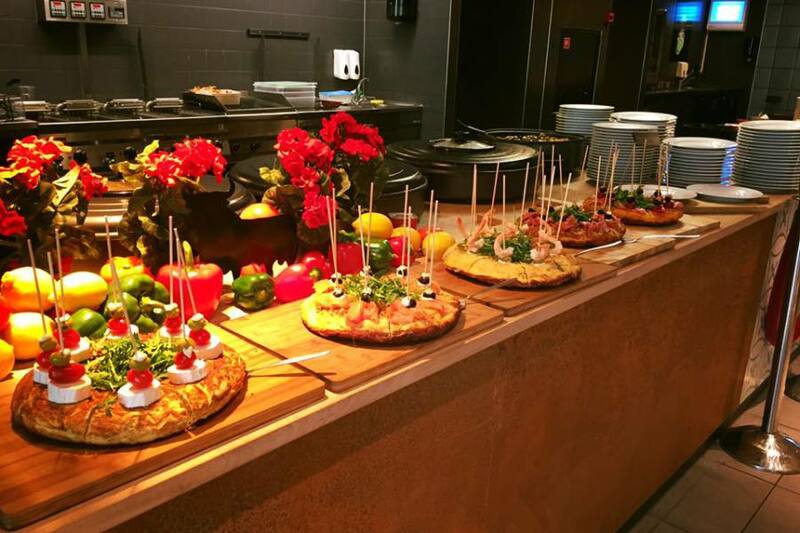 No matter if you plan a party or host an event. 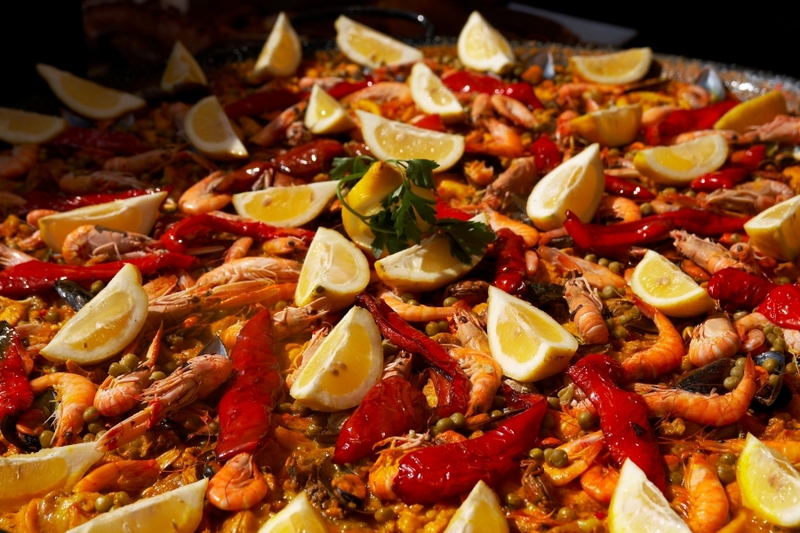 We provide great Spanish food for any occasion. 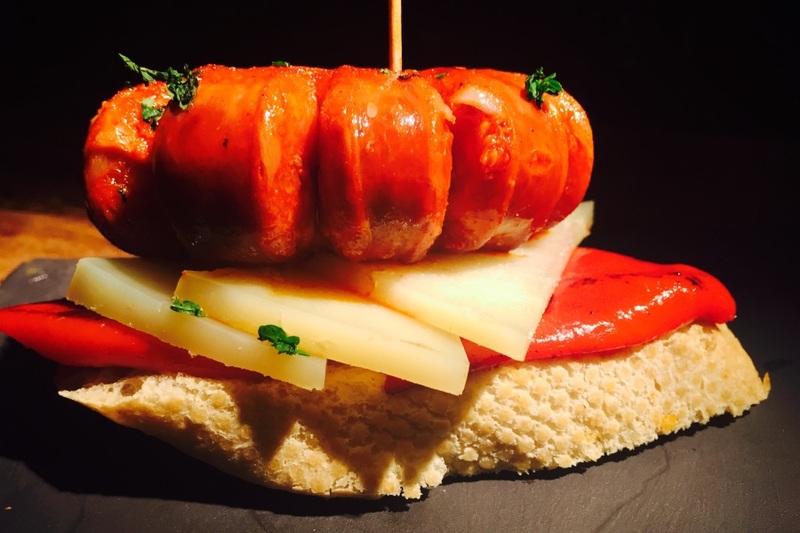 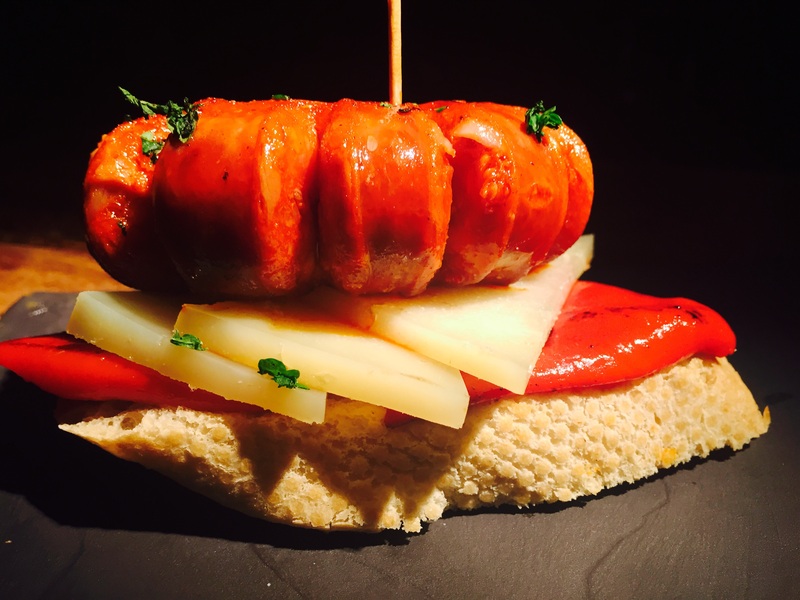 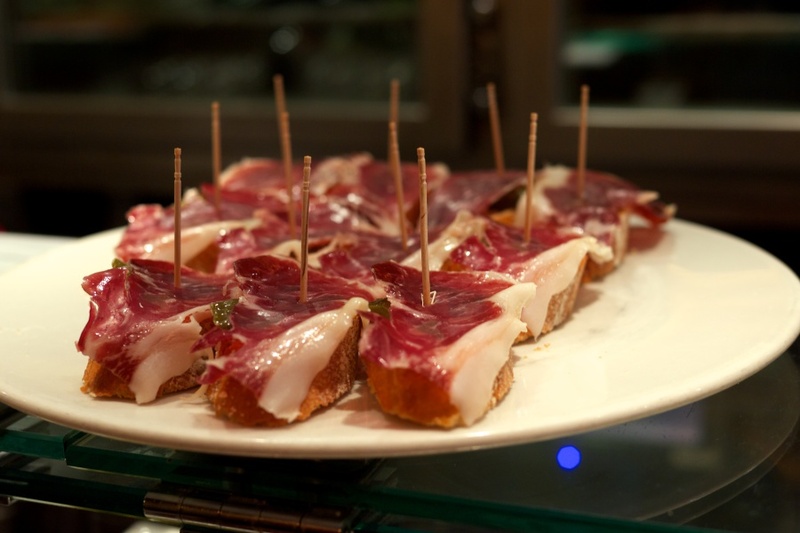 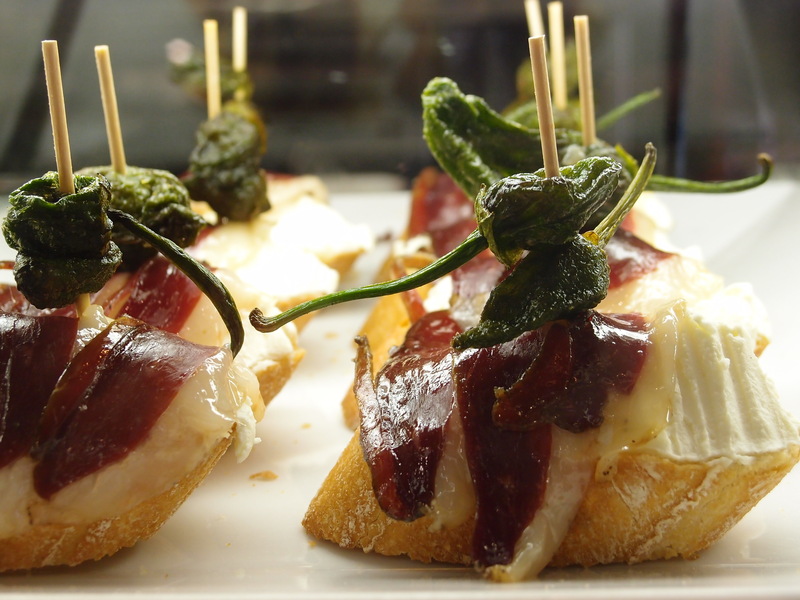 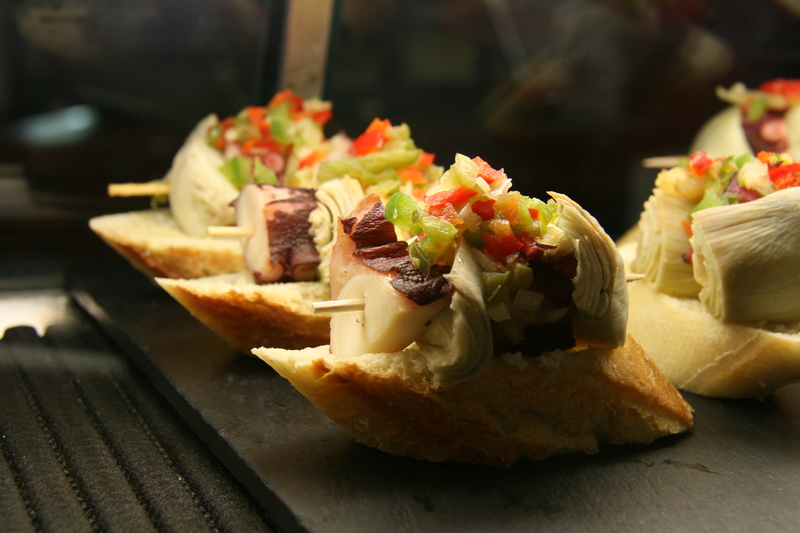 For example the (nord) Spanish Pintxos are a great enrichment for every event: Small Spanish snack, typically eaten in bars and especially popular in the Basque region of Spain. 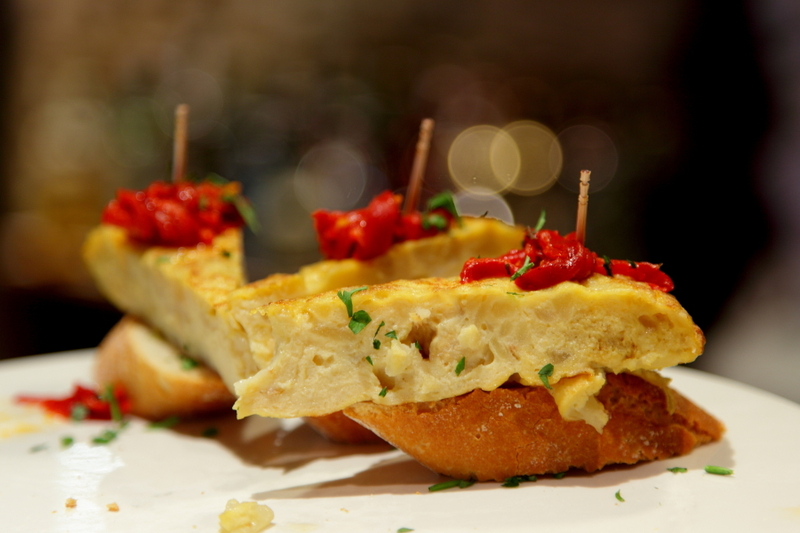 They consist of a small slice of bread upon which an ingredient or mixture of ingredients is placed. 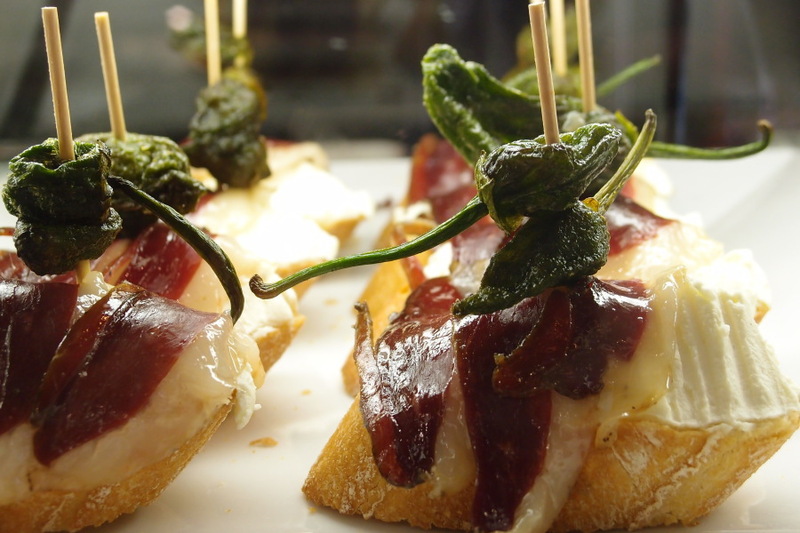 A delicious snack which can be eaten conveniently by hand. 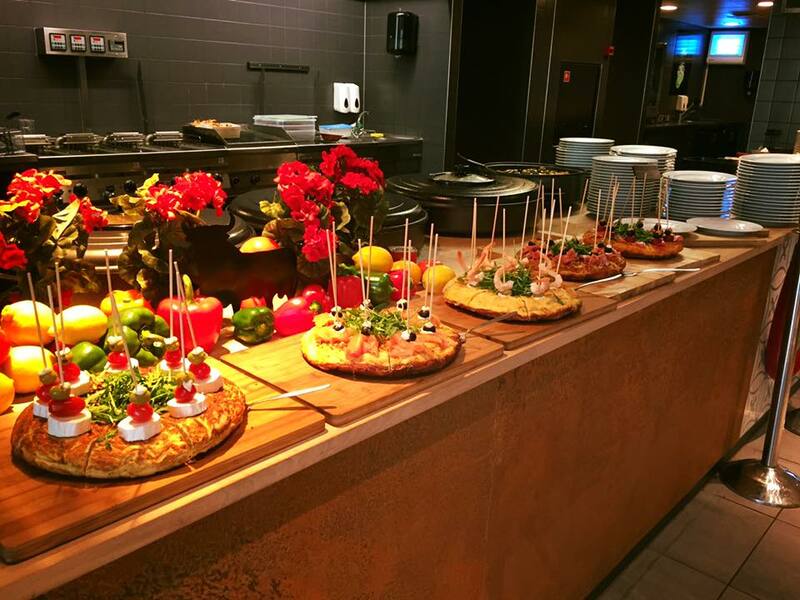 The snacks are freshly made and can be either picked up at the Restaurant or our staff personally serves the snacks at the spot together with drinks. 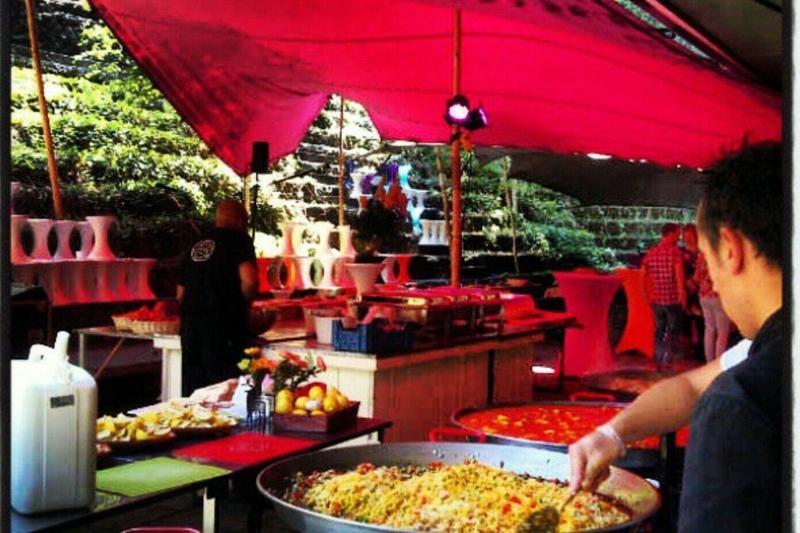 Or choose for an authentic Spanish Paella, which our chefs prepare and serve at any location. 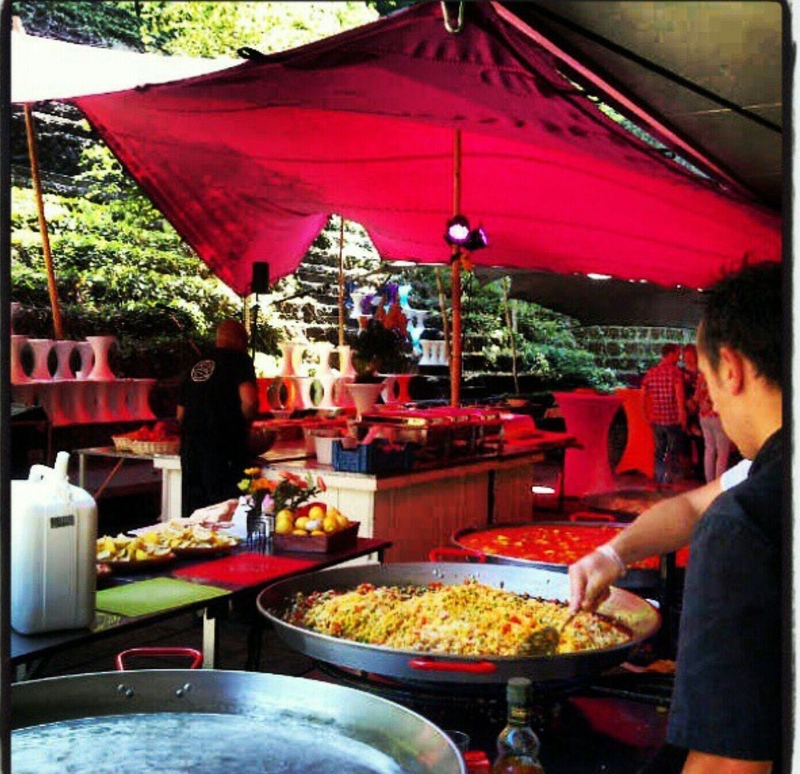 For more information access: http://www.barrapaellacatering.nl Our catering service can generally serve 20-400 people. For bookings or questions contact us any time. 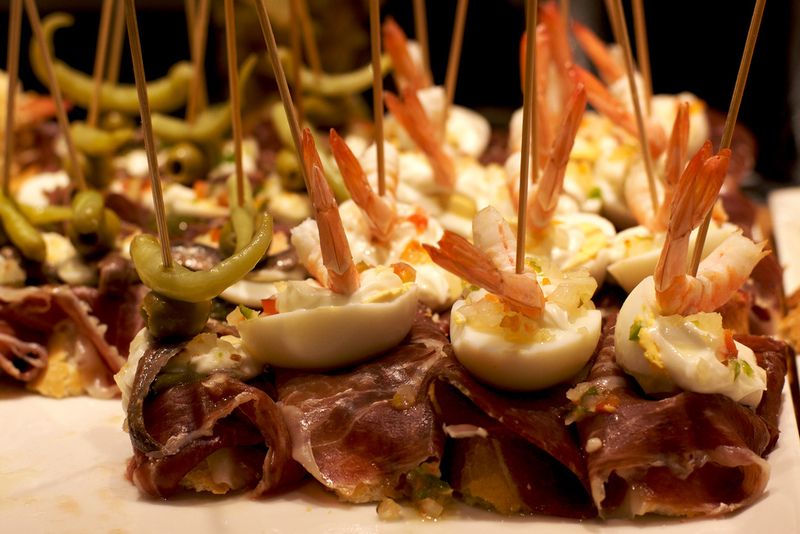 We are happy to make you an individual offer and convert your party into an unforgettable event for all of your guests.